The X ZINE was created to serve as a platform to introduce young artists, whose specialized areas are not limited to photography, and to create a community therefrom for ongoing dialogues. In the meantime, I will unofficially release my own work here on a quarterly basis. With a hope of opening up conversations at the international level, the Zine is in multiple languages. If you come across a language that you don’t recognize, don’t worry - image is the language without borders. Let’s start from there. Traditionally, “×” was used to "mark the spot" on treasure maps to indicate where treasure was buried. I hope this zine is a wrap of treasures for opening up. 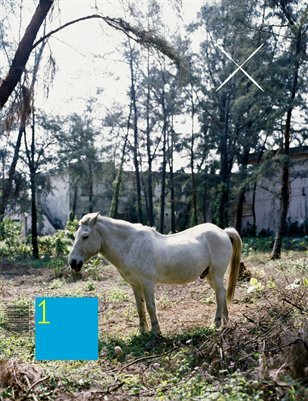 This is an international magazine on contemporary photography.